We have had such a great experience with Carin & iWebResults, we don't turn to anyone else for help. They got us ranking all over page 1 for our keywords, and keep our website beautiful and up to date! Most marketers who call on my office promise wild results and are not really interested in hearing about my business. They don't get it, and consequently, I spend a bunch of money with little results. Carin Handsun is different. She listens, advises, sets reasonable expectations and then goes to work. She delivers what she promises. Success in the online world is very elusive. Carin understands this world and has helped me gain a foothold. 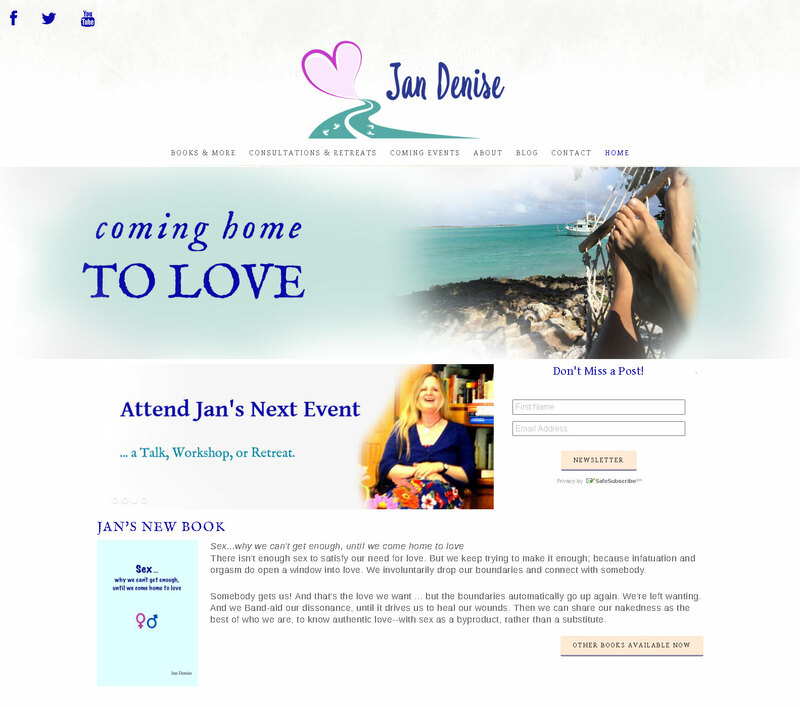 Carin has done a great job with my website. After wasting lots of time and money trying a variety of different options to get new clients and improve my on line presence I turned it all over to Carin. Everything has improved I get calls and new clients every week and she is so easy to work with. She seems to always be available and has a very fast turnaround time. I highly recommend her! Carin and iWebResults are an extraordinarily capable, creative, and cost-effective web design group, recommended by an expert friend. 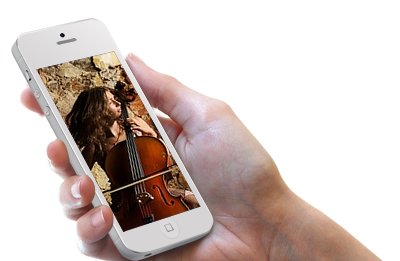 Every job I have brought them has been fulfilled in an unsurpassed way with superb service that extends into such creative realms as high-impact video presentations and stunning web design. 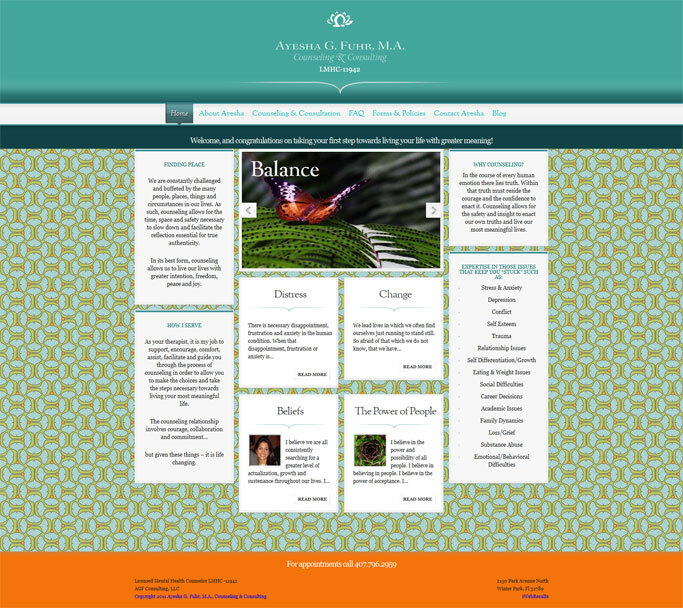 I had Carin Handsun design my website and promote it to the the search engines. The response I have received within a few months was better than any advertising I have ever tried in 20 Years. 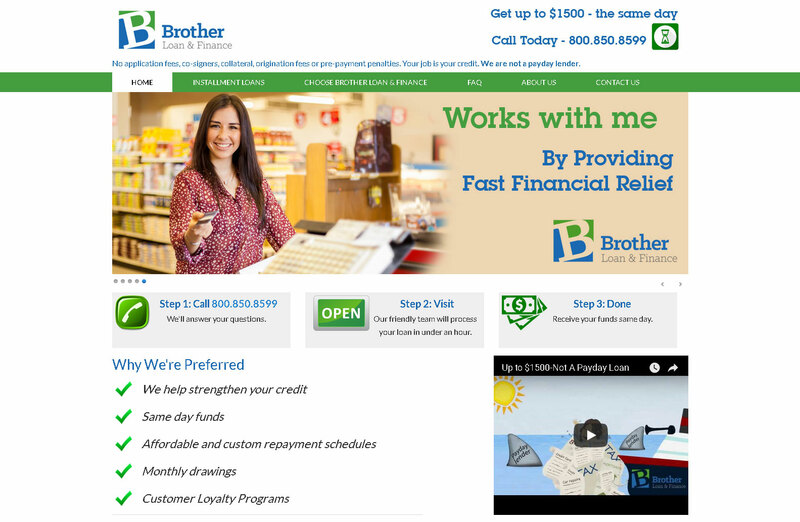 We receive an average of 5-10 new customers per week. There are no words to describe how pleased we are with the professional and caring service we received. Carin is always available to talk to if I have any questions or concerns. You will feel like you are her only client. We are extremely discerning clients, and Carin has the style, grace, efficiency and competence to deliver exactly what we want and need each and every time. She has the gift of creativity and she’s capable, expedient, cost efficient and marketing savvy. I have thoroughly enjoyed our working relationship and it is without hesitation that I am pleased to offer my recommendation for iWebResults' services. - Ayesha G. Fuhr, Vice President, Marketing, DECCA Corp.
After building us an amazing web site, iWebResults was outstanding in promoting it. 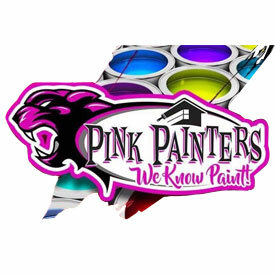 I strongly recommend them whenever somebody wants web design!! 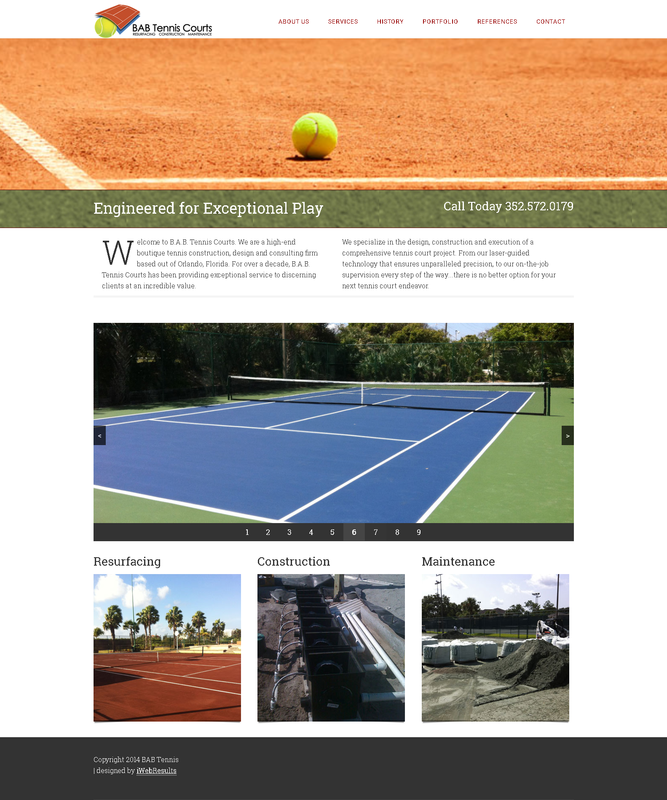 What's underneath our beautiful custom website designs is even more impressive. Our websites are ready for search engine optimization marketing as soon as they go live! The site architecture and underlying website code is clean, lean and search engine friendly. In today’s competitive Internet market, what’s under the hood of your website is as important as the sleek, custom exterior. 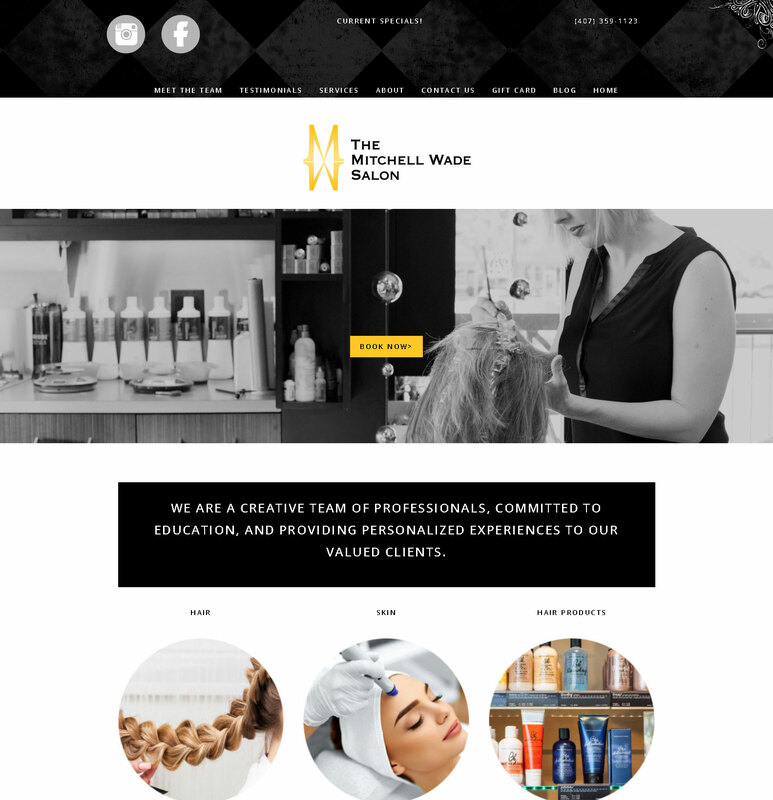 Our affordable custom web site design services provide website designs that wholly reflect who you are and how you do business in your target market. 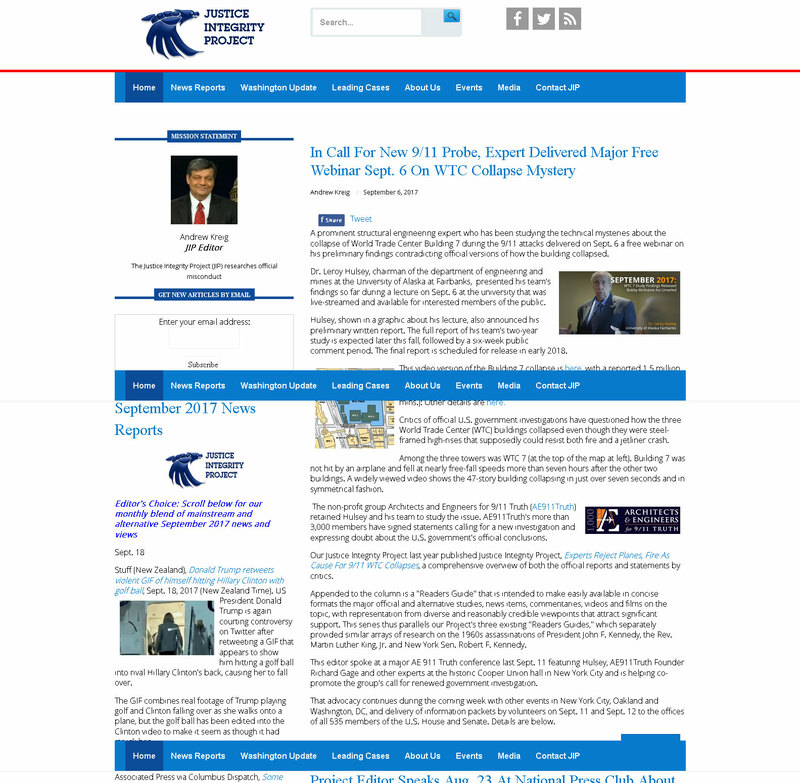 Our web site redesigns are equally impressive. 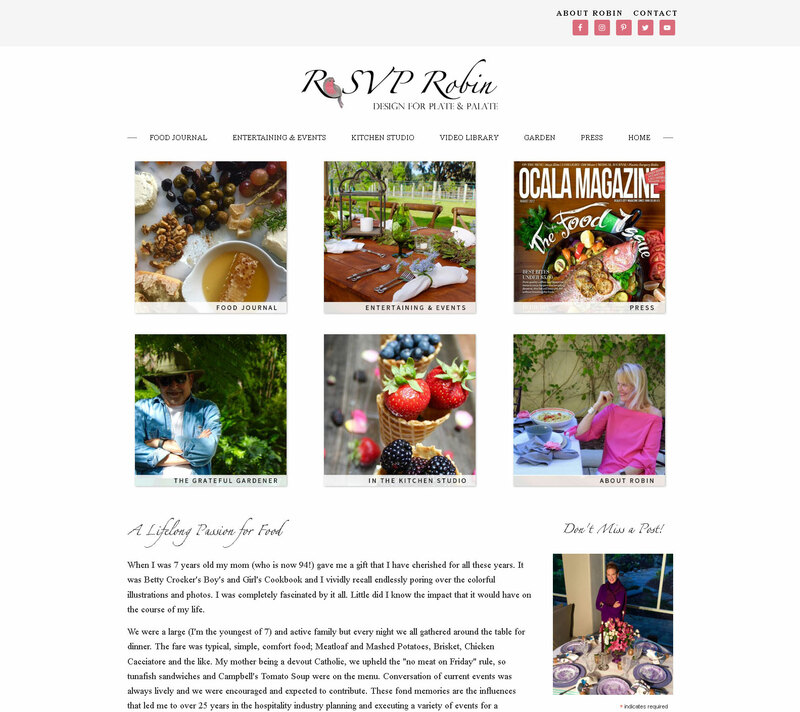 We can revamp your old outdated website and give you a spectacular new image. 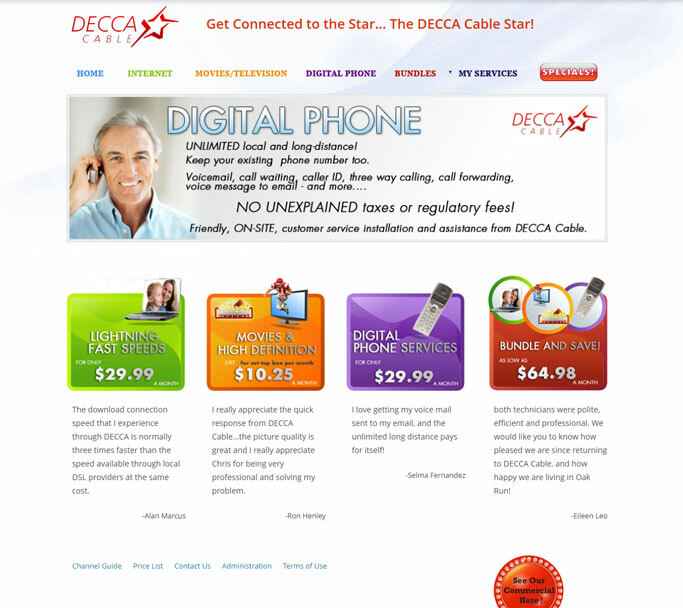 It's vital that you have an Internet presence in today's competitive market. Studies show that the majority of people now search for products and services on the Internet, thus replacing older sources such as phone book, newspaper or other traditional forms of advertisement. We offer custom, SEO website design. Our affordable, custom website services can help your small business get noticed on the Net. Contact us for a free quote. And our underlying code is 'search engine friendly', making it easier for search engines to find your website. Our SEO website designs are developed to be ready for SEO marketing the minute your website goes live. iWebResults is a Certified Adwords Agency. We can handle all aspects of the online component of your campaign. Facebook targeting ads, Real time Bidding on banner ads for demographic segmenting. Google adwords, and adwords express. We are a google partner agency. 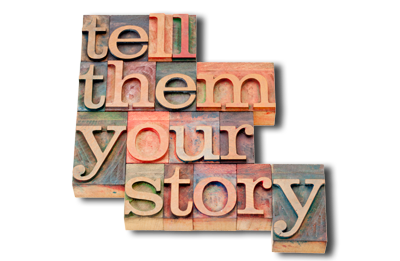 We handle the strategy, creative, and deployment of online marketing campaigns. 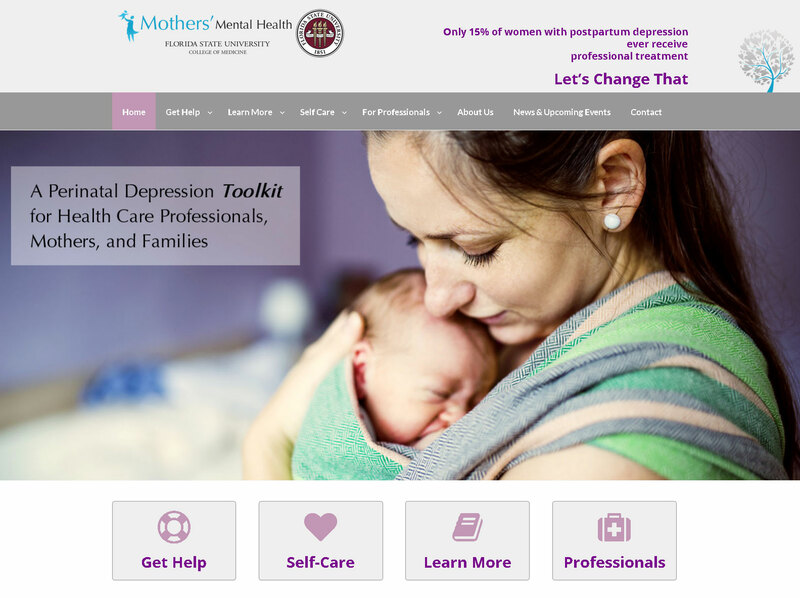 Website design including Content Management Systems, shopping carts, wordpress blogs, flash animations and original graphic design. Mobile Websites too! Facebook posting, google+. twitter, and other social media platforms are leveraged to bring traffic and search engine attention to your site. A solid strategy to promote your cause, we master your unique social networks to maximize the effect of your message. A well designed site with relevant copy is the first step to gain a position in search engine rankings. We specialize in helping you create a SEO (Search Engine Optimization) strategy that meets both your needs and your budget. We have access to powerful tools to analyze the actual strategy of the top ranking sites for your industry, and from this, we develop a campaign to promote your site on Google, Yahoo and Bing. This includes relationships with mailing list vendors and printers to help you find the reputable services you need for your marketing campaigns. Another great locksmith serving Homestead, Florida City and Cutler Bay, 3 Guys Locksmith, 24/7, fast service, new website too, check it out! 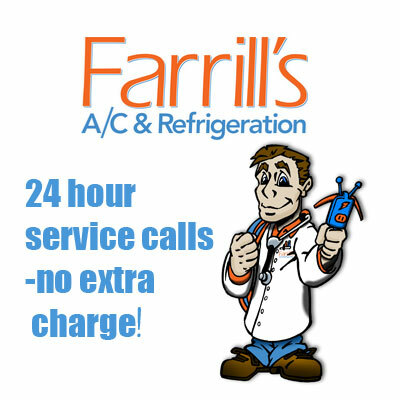 Farrill's AC Repair is serving the greater Gainesville area for AC Repair and replacement, check out Bill Farrill's great prices and top notch service. 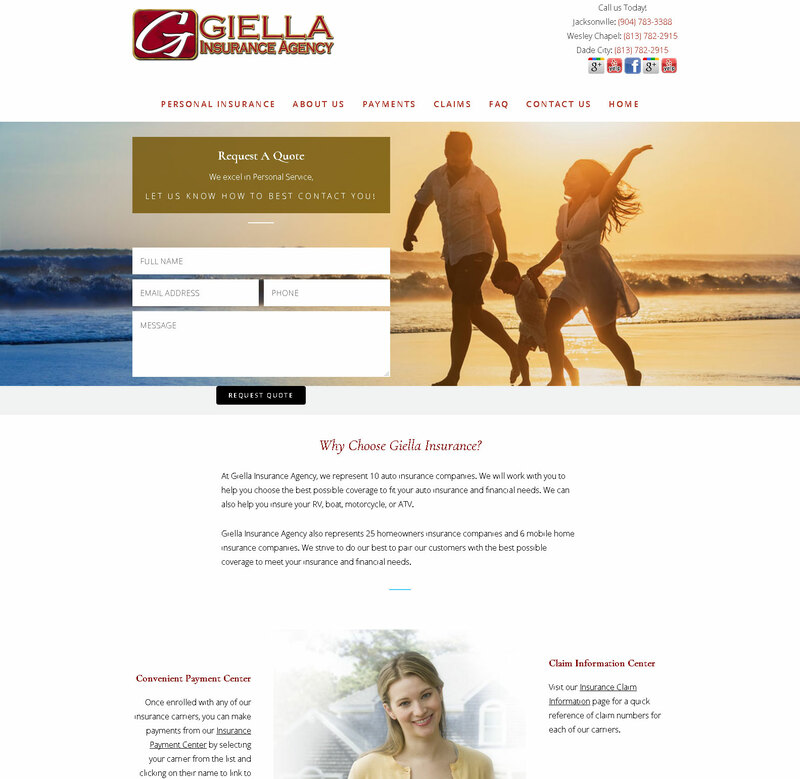 New website launch for Giella Insurance offering insurance in Jacksonville and Wesley Chapel. For those who own farms in Marion County, Fl, be sure and contact the Best Farm Insurance Specialist in Marion County, Griffin Insurance! 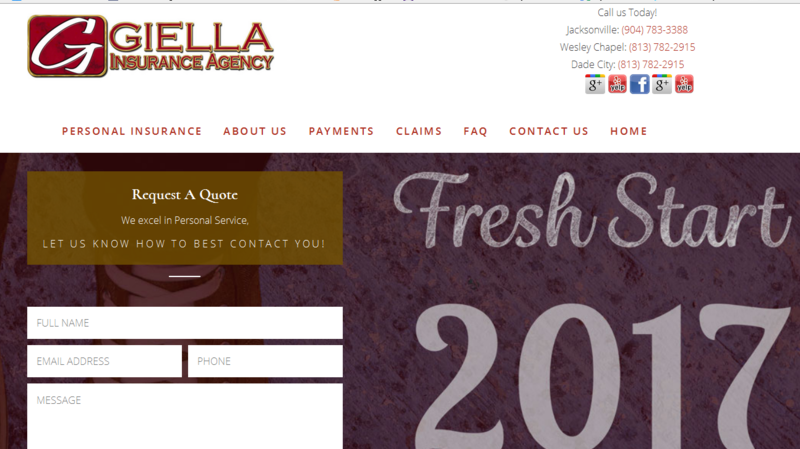 The Wheeler Agency in Lake City, Fl. we love the way John uses social media to connect with his clients. As an Independent Insurance Agency, The Wheeler Agency offers car insurance in Lake City FL, homeowners, business and life insurance with competitive quotes with personal service that only an independent agent can offer. To help our customers with young drivers foster safe driving habits, we reimburse the fees to parents of teens who complete the teenSMART driver education course. We help you with Teen driver insurance. Ocala is Horse Country, and for those who have horses who been injured or are in need of some rehabilitation treatment, you must visit the pristine Equine Performance Center of Ocala. For Equine Rehabilitation options, you will find;the Equine Hyperbaric Chamber – box stall type for freedom of movement while therapy is administered, an Aqua Pacer Water Treadmill – the safest, most effective water treadmill available, Cold Saltwater Leg Spa – 34 degree, highly salinated water for all types of leg therapy, Equine Swimming Pool – 110 foot long, 14 foot deep inline pool with therapeutic water, two Eurocisers with therapeutic tracking surface – one undercover and one outdoors, Solariums, Temperature-controlled veterinary inspection area with semi-surgical lighting, and rubberized surfaces in most areas. In addition to this, The EPC offers Mobile Therapy, Equine Massage, Chiropractic, Dental, Pegasus Therapy Laser, MagnaWave/P3 Electromagnetic Pulse Therapy, PRO Orthopedic Devices, DAC Vitamins & Minerals, and Therapeutic Farrier services as well as many other cutting-edge treatment options. Lose your keys, no sweat! Flash Locksmith, a mobile car key locksmith in Ocala is here for you, just call them at or visit their site to get more details on how Flash Locksmith can help you out of a lost key situation. Flash Locksmith is a 24 hours and affordable locksmith, serving Belleview, Ocala, and all of Marion County. 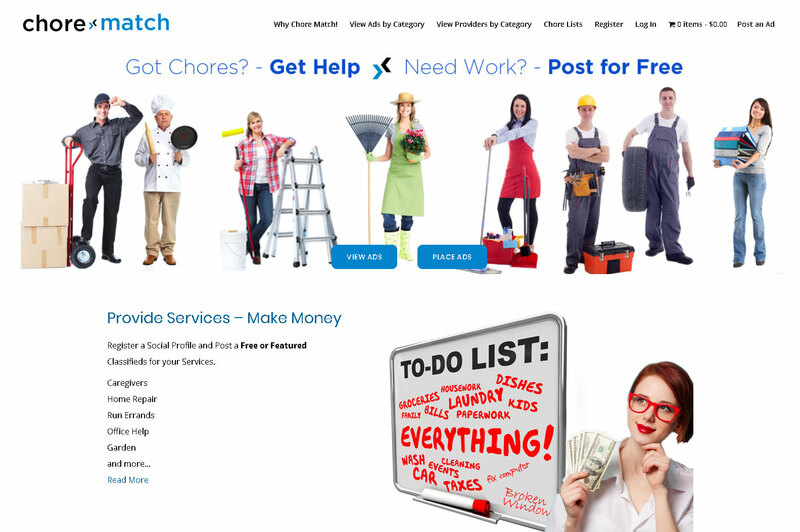 For those looking to make some extra money in Ocala, go to Chore Match, https://marion-fl.chorematch.com, to place a free classified ad. National Risk Management & Associates Insurance Agency in Sanford have moved to a new location in Sanford, still serving great insurance service to folks in Longwood, Altamonte Springs, Sanford, the Greater Orlando area and Central FL. 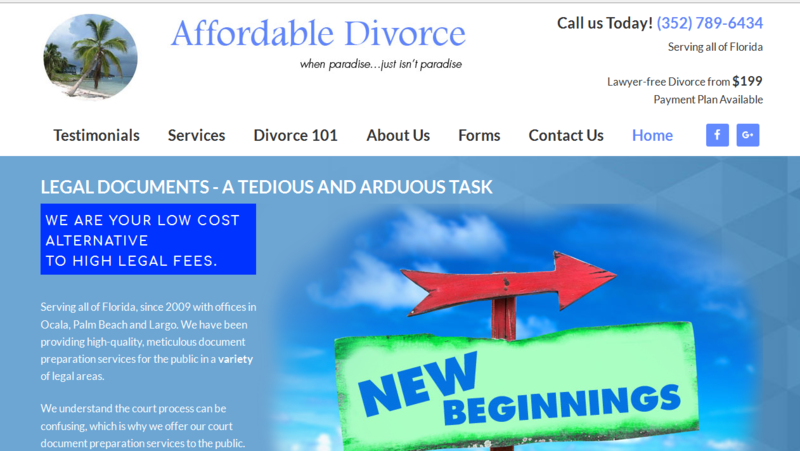 New website design for Affordable Divorce Documents of Ocala. 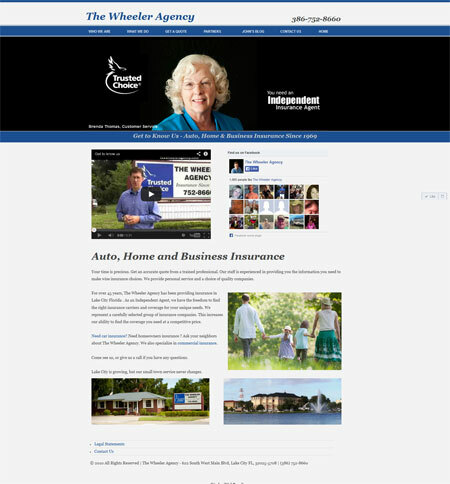 We just redesigned the website for one of Gainesville's Best Insurance Agents, Schneider & Associates Insurance. Check it out at the link. 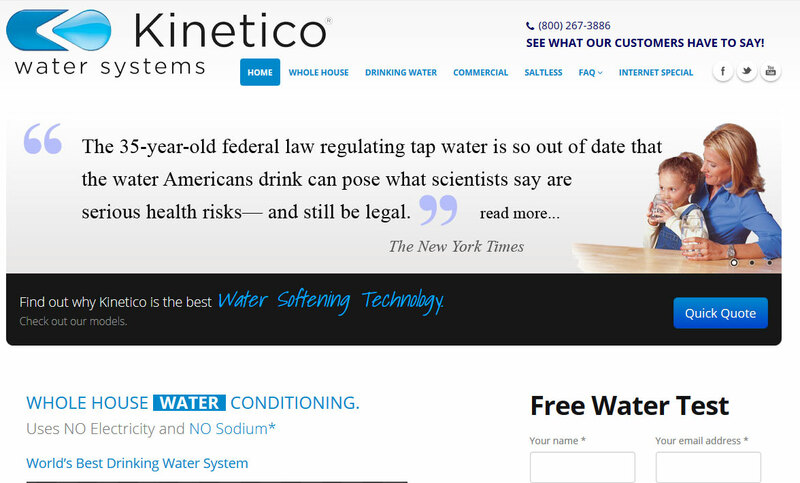 For pure and soft water in Ocala, The Villages, Clermont and Mt Dora, contact your local Kinetico Dealer, here, they are awesome!